Just when you thought The Shops at Parks Lane couldn’t get any better, they bring on a Free exclusive summer event! 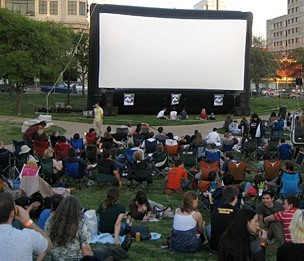 “Movies Under the Moon” starts in June 2012! Every Friday evening during the month of June, The Shops at Park Lane will feature a free outdoor family-friendly film. The movie series will start off June 1st with Secretariat and more will follow each week. Just check the 2012 schedule listed below. Dallas’ new outdoor shopping complex is providing a snazzy shopping scene for free flicks that are viewable for all ages. Head over to the park near Bailey’s Prime Plus for the actual viewing area. Families can pack up a picnic bag, unfold the lawn chairs or lay out a blanket to enjoy Movies Under the Moon every Friday. 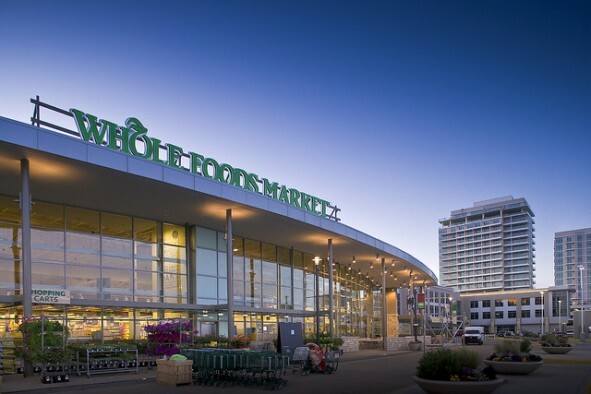 Whole Foods will supply arts and crafts giveaways for children before the movies begin while Gordon Biersch will provide both edibles & quenchables for sale. Popcorn will be available for $1/bag. 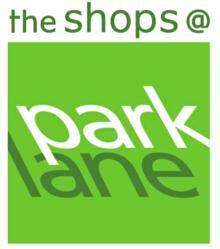 Be a part of The Shops at Park Lane’s outdoor summer movie series!